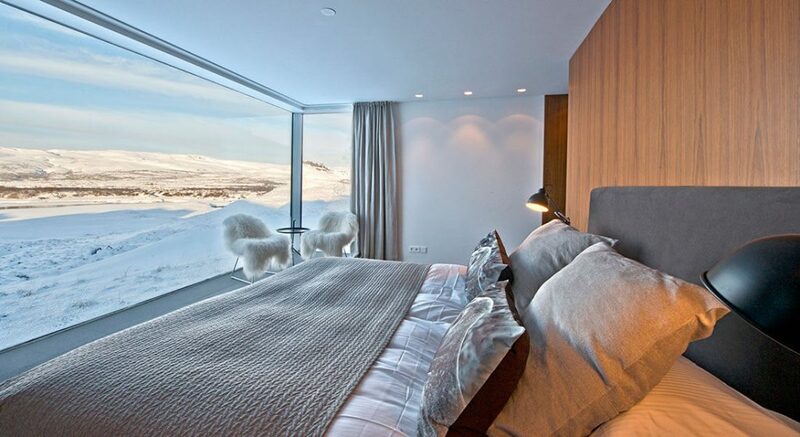 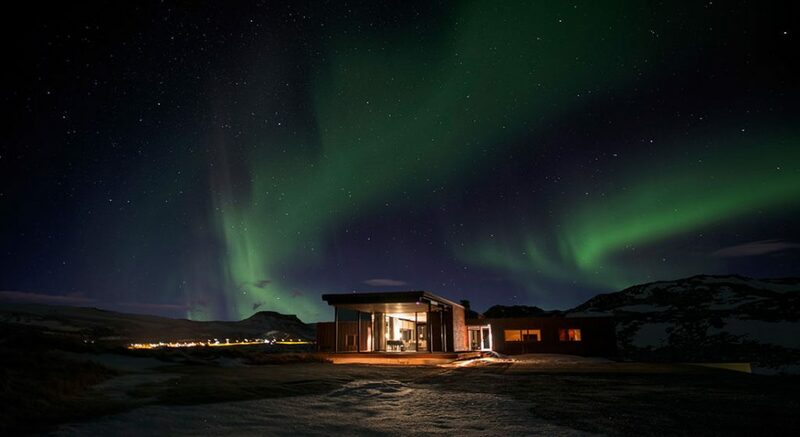 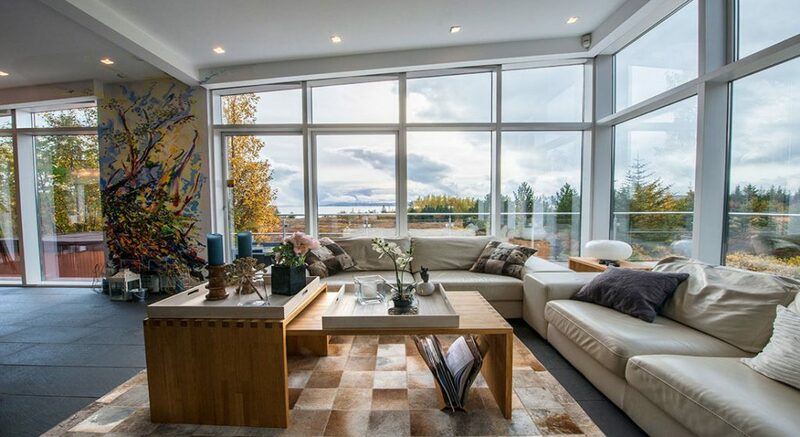 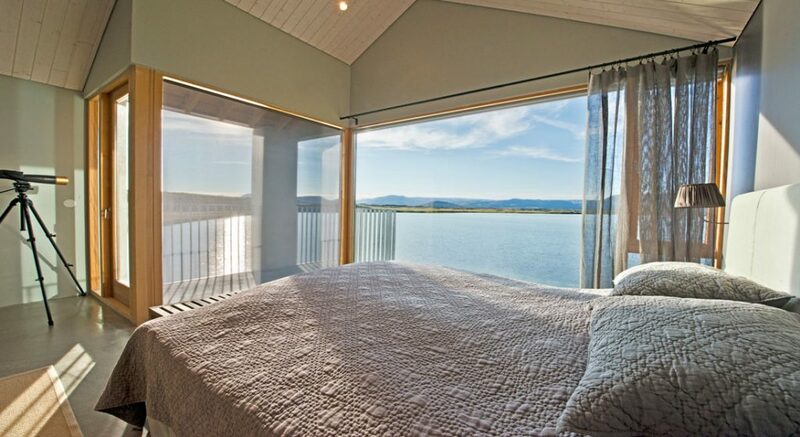 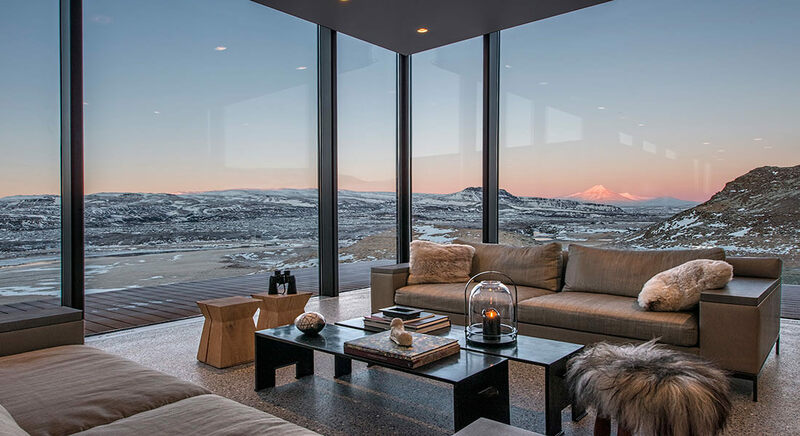 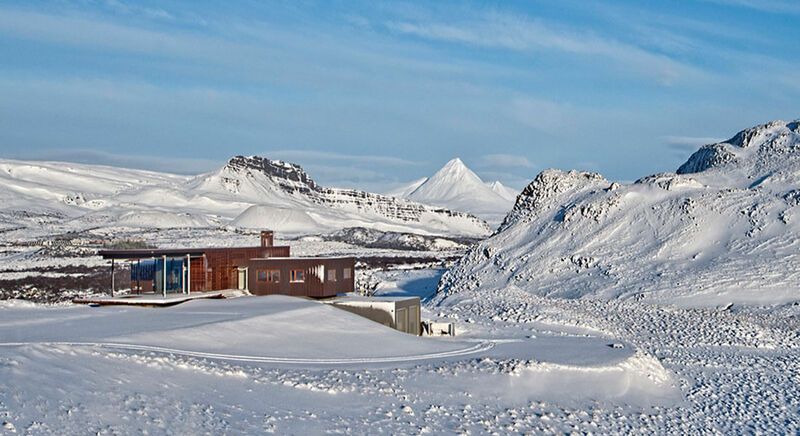 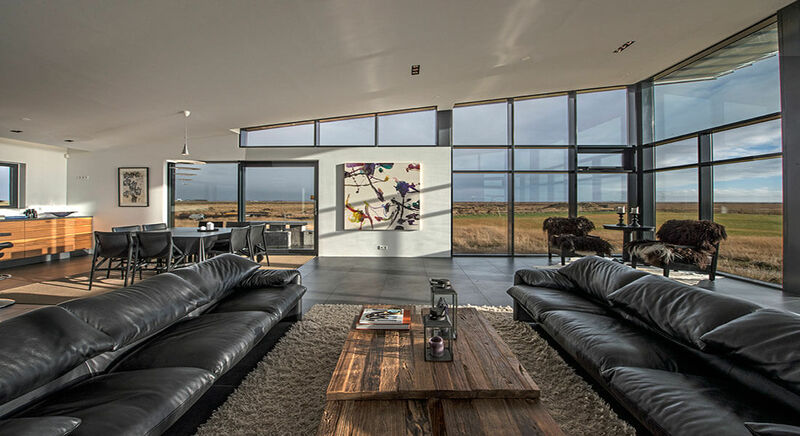 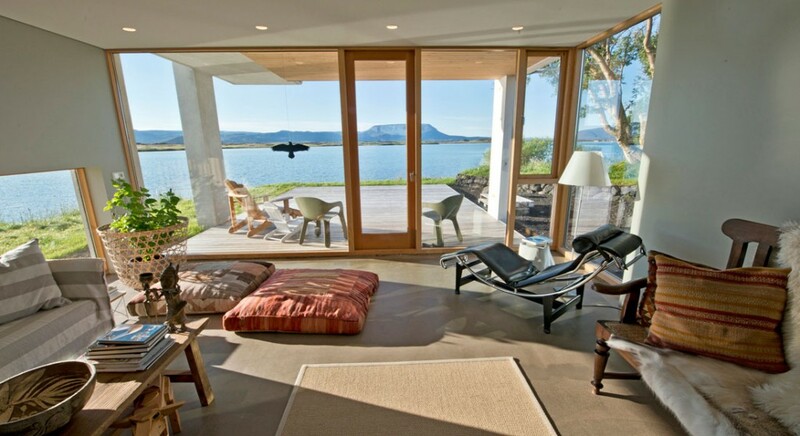 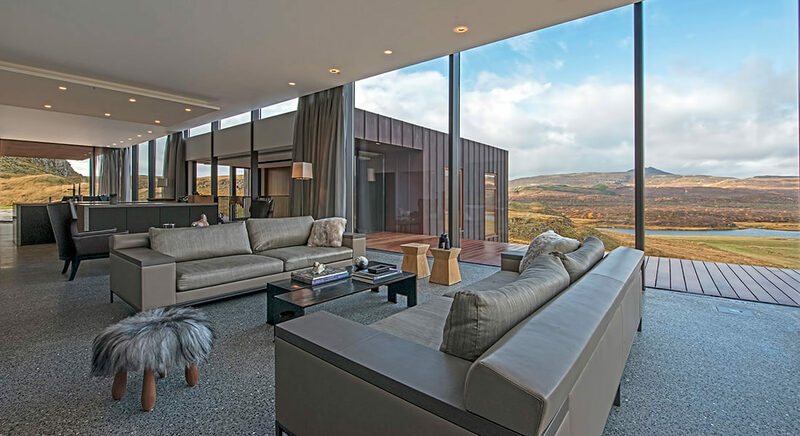 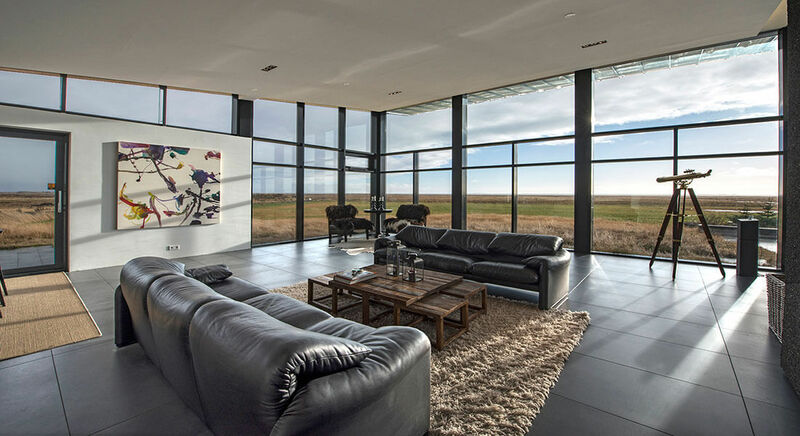 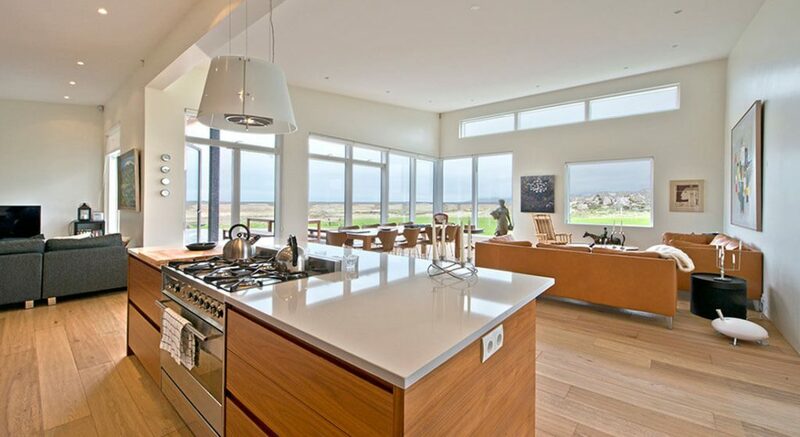 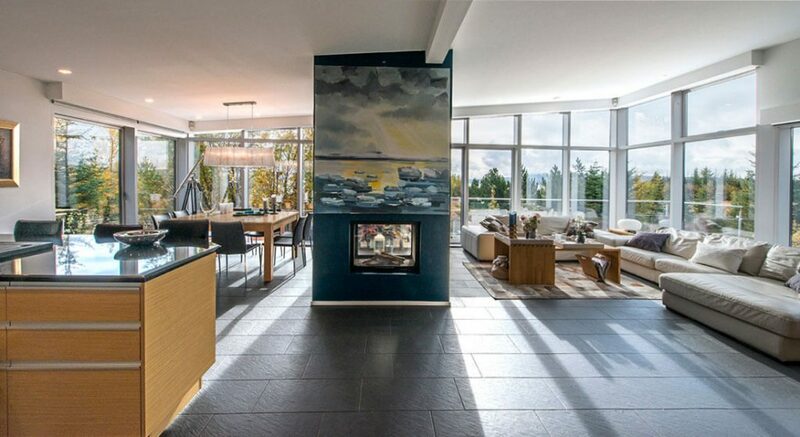 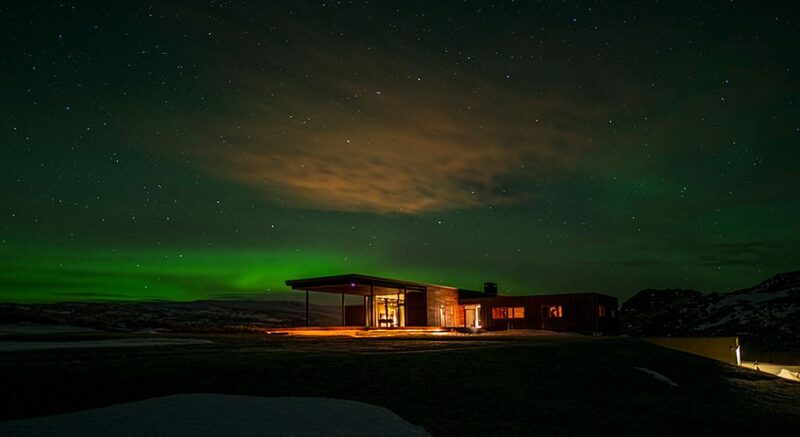 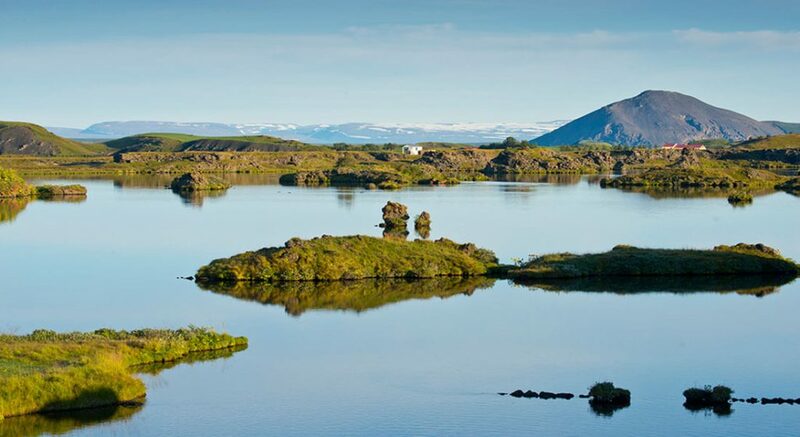 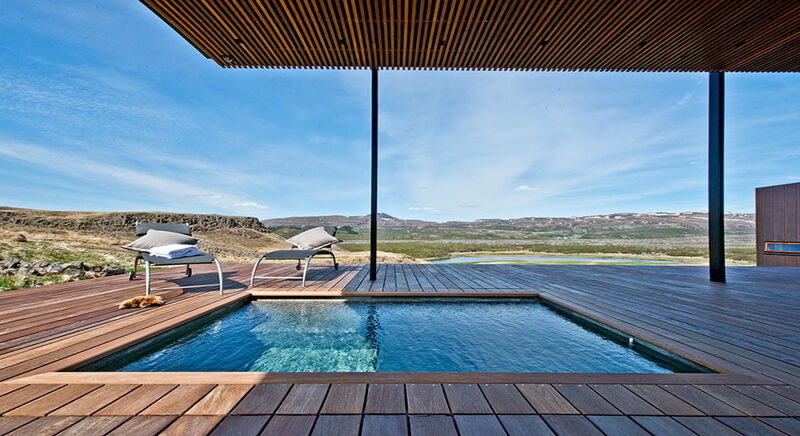 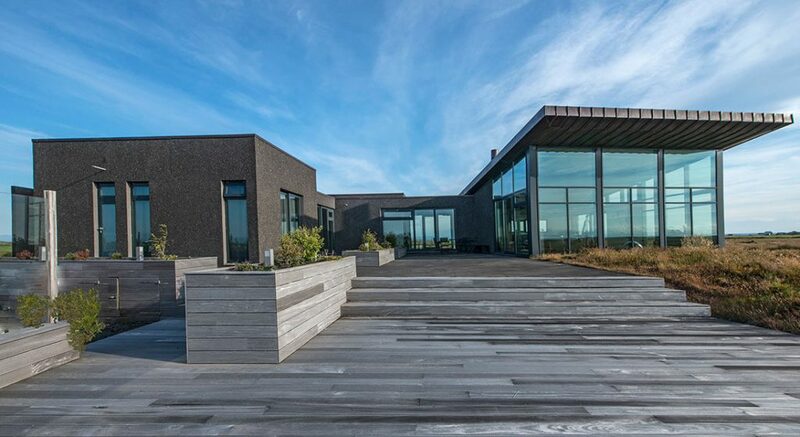 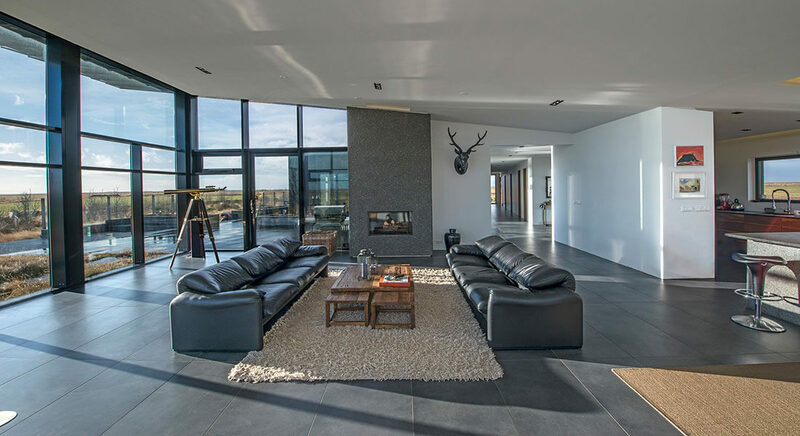 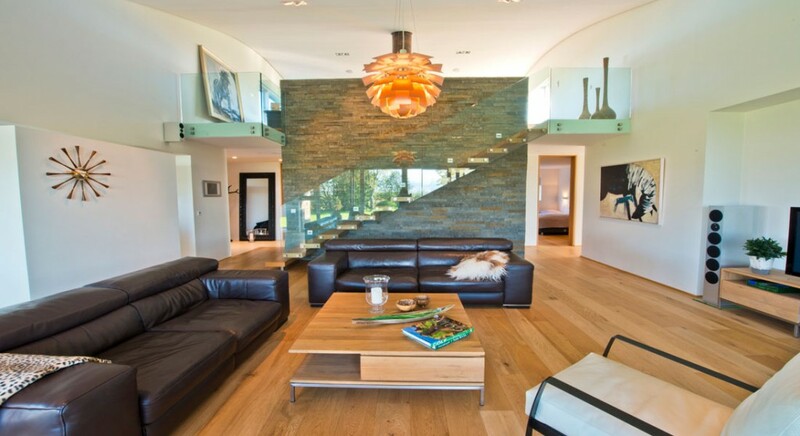 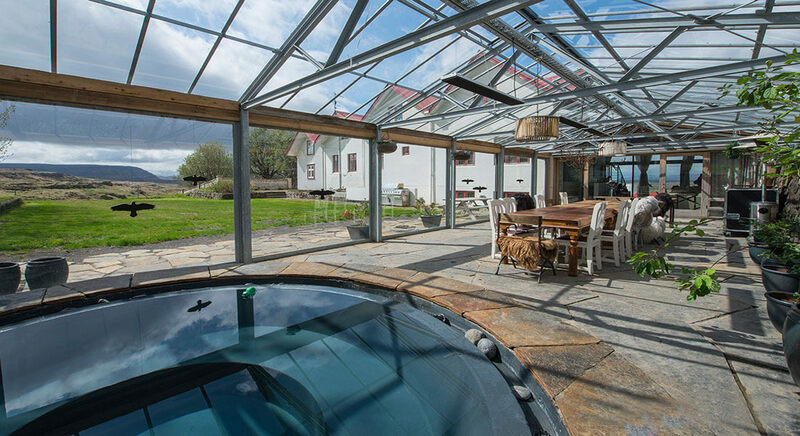 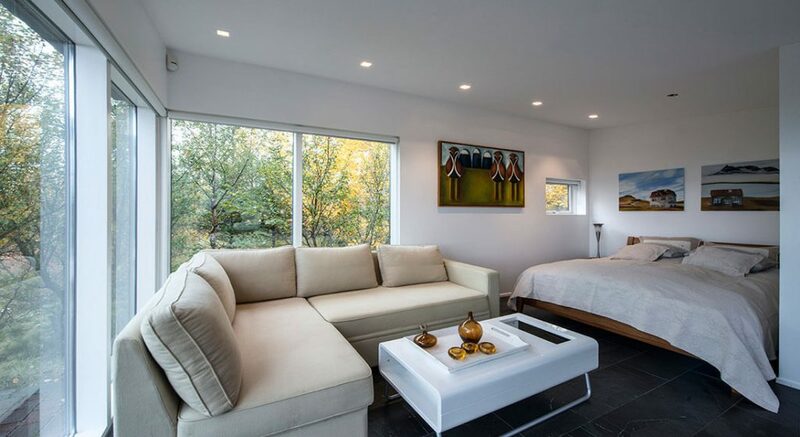 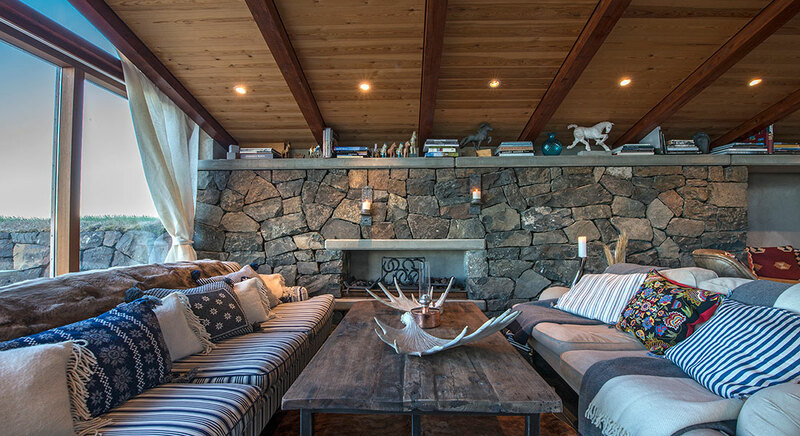 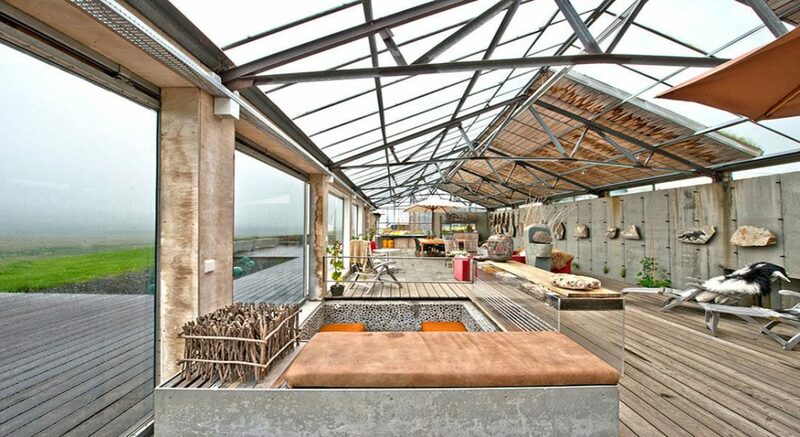 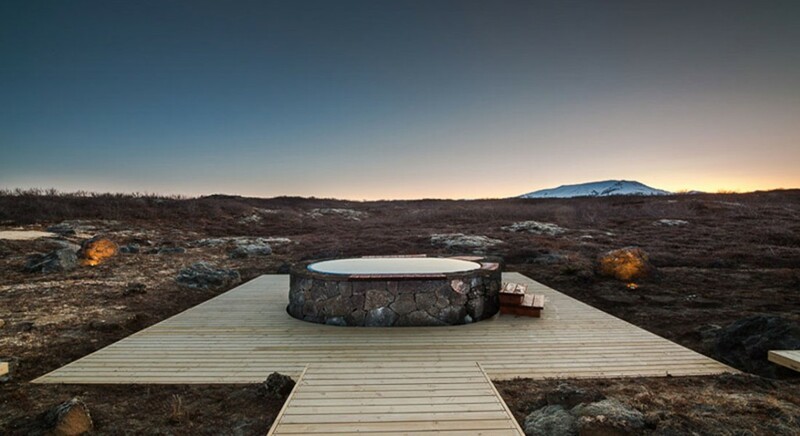 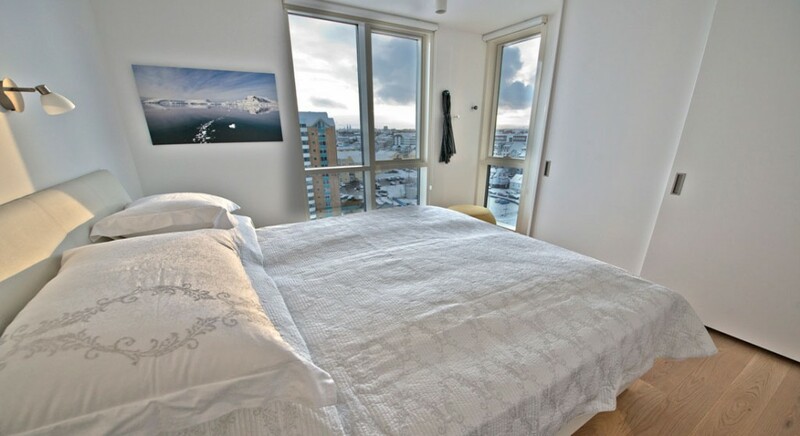 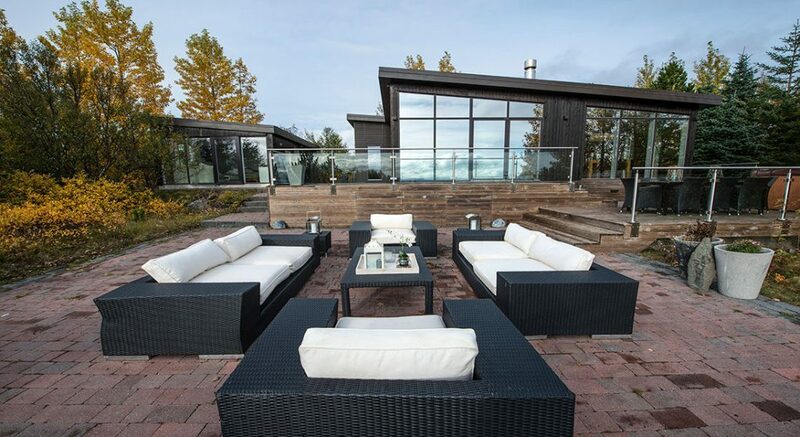 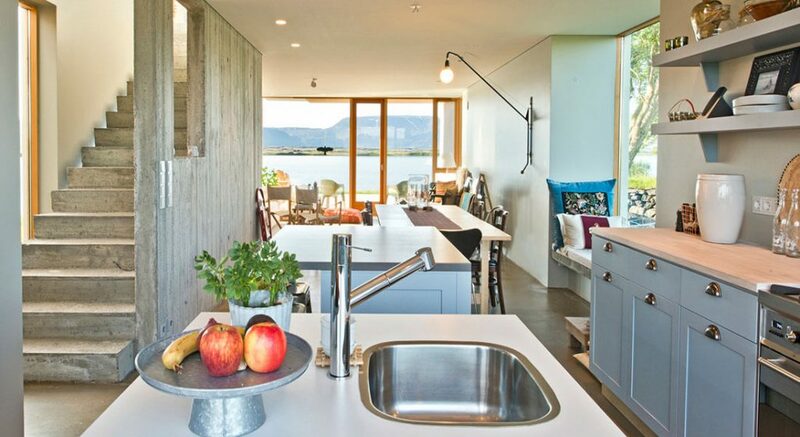 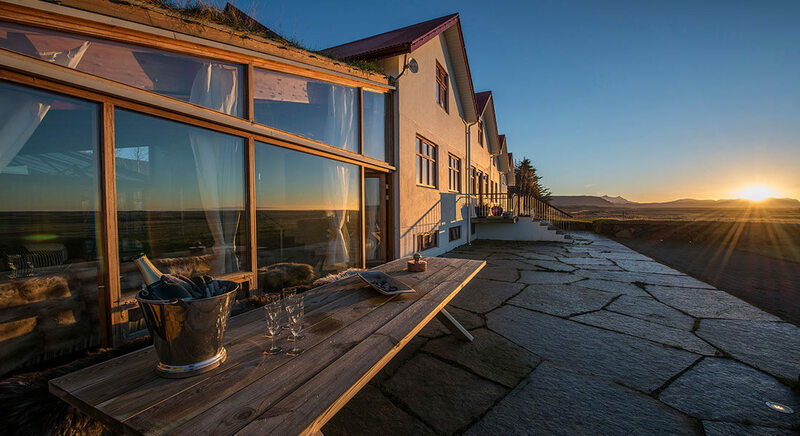 Luxury accommodation is at the very heart of any luxury travel experience and our “hand picked” range of private villas throughout Iceland have been carefully selected to not only meet but to exceed your expectations. 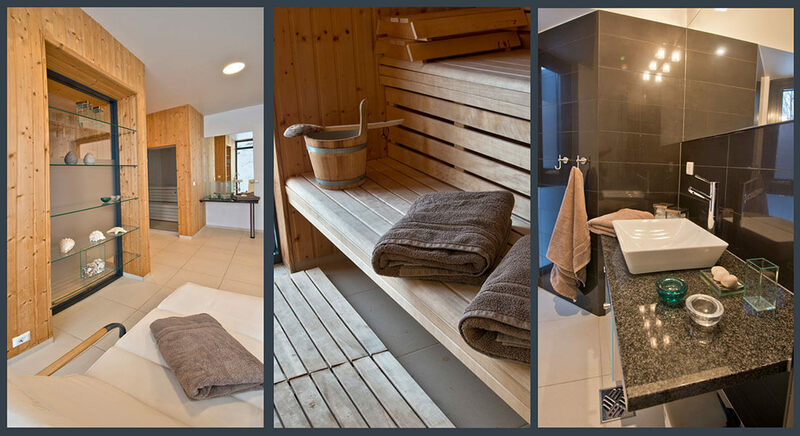 After a day of adventure we make sure you’ve got a beautiful “home” to return to, a place where you can relax and rejuvenate in total comfort. 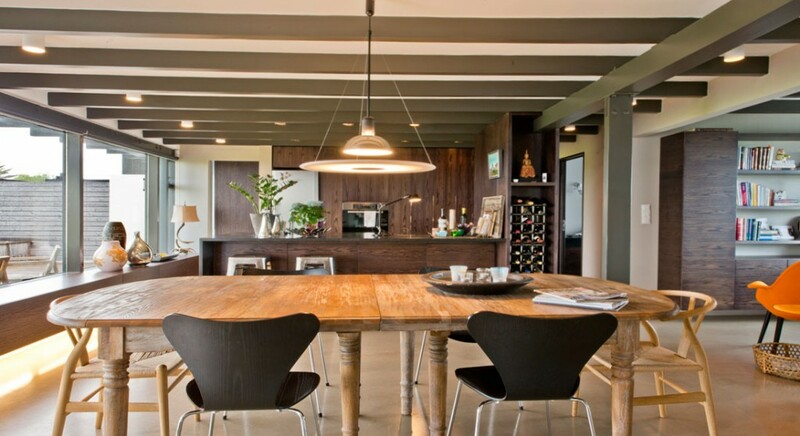 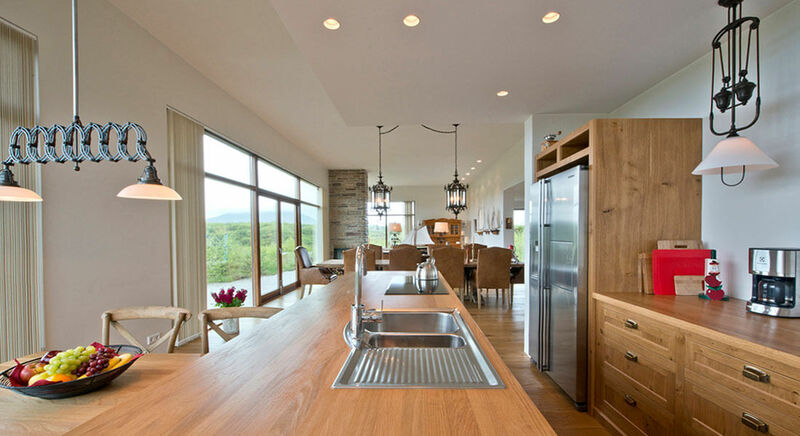 All our INLUX villas are unique and come serviced with a personal host “your local friend in the know” who is able to assist you throughout your stay. 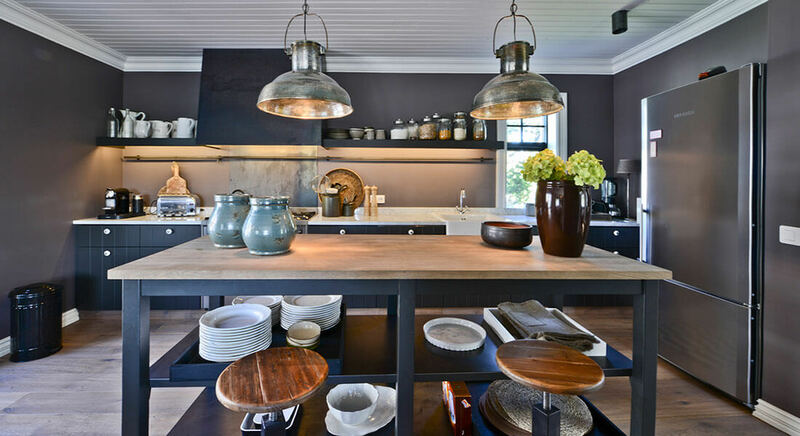 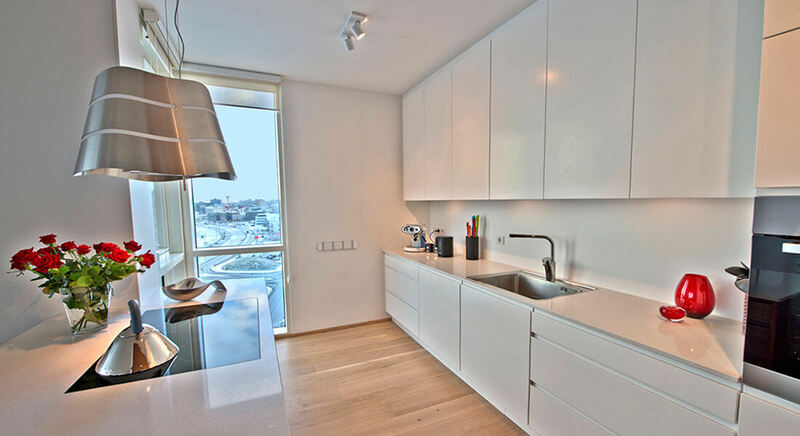 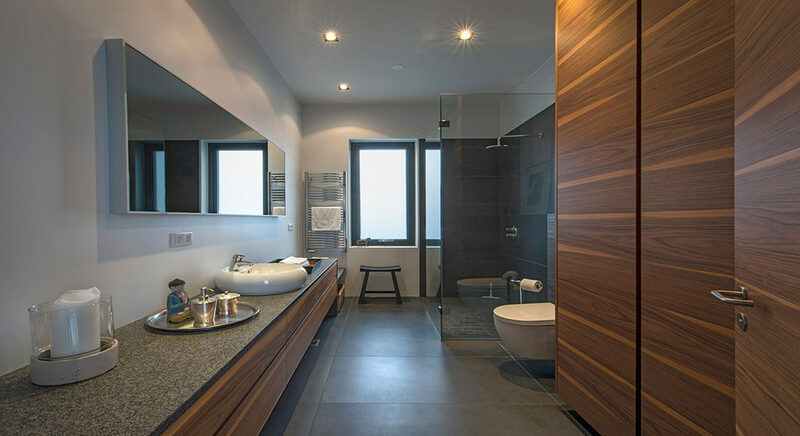 Contact at inlux@inlux.is and let us help you with your accommodation needs.